Our team of experts with whom the Institute for Coexistence with Wildlife consults and collaborates. Contact us if you want to join! 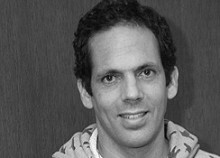 Dror Ben-Ami has a PhD in ecology, specialising in wildlife biology. He is co-founder of Compassionate Conservation Middle East a research group collaboration between Tel Aviv and Haifa-Oranim Universities in Israel and the Centre for Compassionate Conservation at the University of Technology Sydney, Australia. Compassionate conservation merges the values of nature conservation and animal protection. Along with local and international colleagues he strives to merge these values into a coherent, theoretical and applied, discipline. Nataša Siard has a PhD in animal behaviour and teaches human-animal interactions at the Biotechnical Faculty of the University of Ljubljana, Slovenia. She specialised in animal welfare. She is co-founder of Educational Society Noah School, established in 2002, dealing with education and research in the fields of animal welfare and animal behaviour. Since 2009 she is engaged in a joined project developing innovative methods of preventing wolf attacks on sheep. Suzanne Asha Stone is a specialist in wolf behaviour and conservation for over 30 years. She holds a Masters degree in wildlife conservation and conflict resolution has received numerous awards for her work. She is senior staff at Defenders of Wildlife promoting coexistence with wildlife and working directly with ranchers and farmers. Suzanne is the lead author of Livestock and Wolves: A Guide to Nonlethal Tools and Methods to Reduce Conflict and Adaptive use of nonlethal strategies for minimizing wolf–sheep conflict in Idaho. 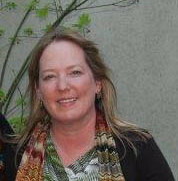 Fran holds Masters degrees in environmental public policy as well as environmental management. 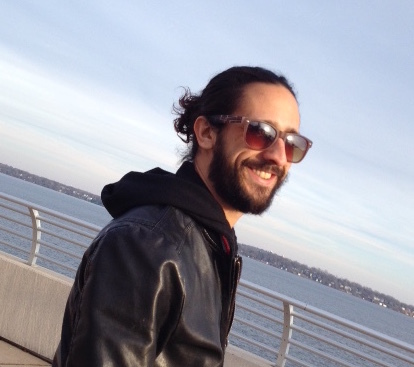 He is a PhD candidate at the Carnivore Coexistence Lab (University of Wisconsin-Madison). He evaluated the use of lethal methods for wolf control and concludes that killing wolves does not reduce the risk of attacks on cows or sheep any more than non-lethal interventions. He also recently published an ethical examination concluding that current management is dismissive of the interest of wolves. His main objective is to reform human-wildlife interactions (to prevent conflicts with large carnivores in particular) by embedding in people the acknowledgment of moral standing for individual nonhuman animals. Jan Fühler holds a BSc in electronics as well as in mechanical engineering. He established Axum Engineering in 2001. He is dedicated to sustainable behaviour in a broad sense, though his choices may not be main stream. He has a great, creative mind solving a wide range of problems, such as an emergency drive for a ship, separation tanks for ‘capturing’ proteins for drug productions, or a new type of skate frame. Since 2009 he works together with CABWIM to develop animal-friendly devices to keep geese from agricultural fields. Currently he focusses on a wind-energy driven deterring device that is year-round functional. Jean-Marc Landry is biologist graduated from the University of Neuchâtel, ethologist and expert in wolf biology in pastoral systems. Since the wolf’s return to Switzerland in 1995, he has done everything possible to allow a peaceful coexistence between this predator and human activities, especially pastoralism. To this end he works in a team based on the Jean-Marc Landry Foundation. He has a very creative mind to develop and test strategies to effectively help coexistence with wolves and protect herds. 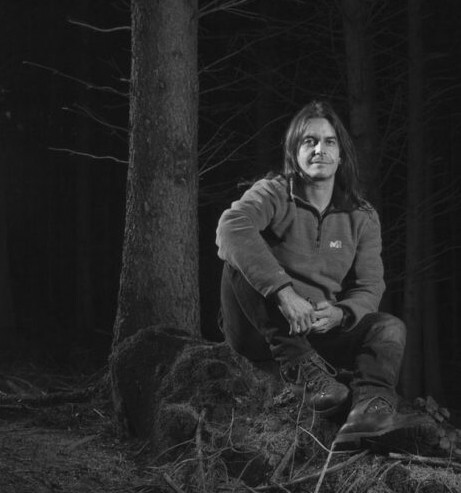 As consultant, trainer and lecturer, Jean-Marc Landry is one of the greatest wolf specialists in Europe.